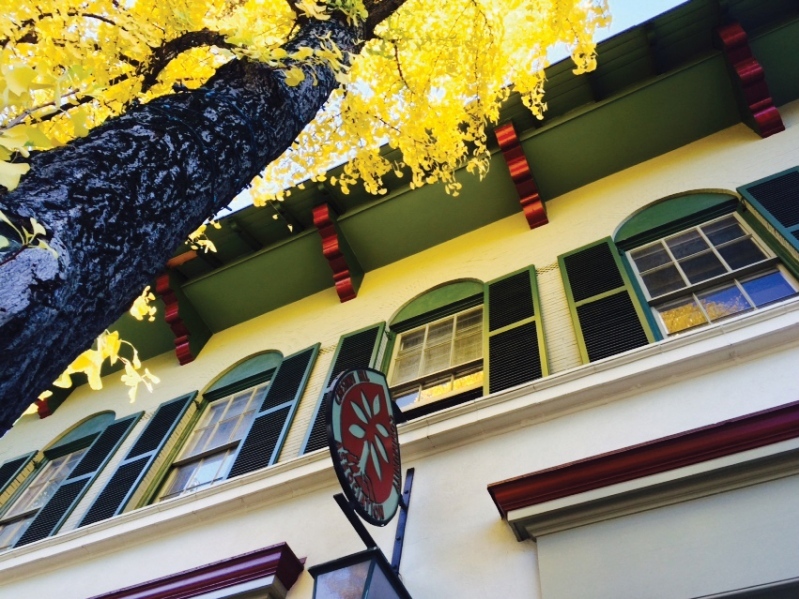 We proudly serve 10,000+ area residents and the thousands more who visit Philadelphia's "Garden District." 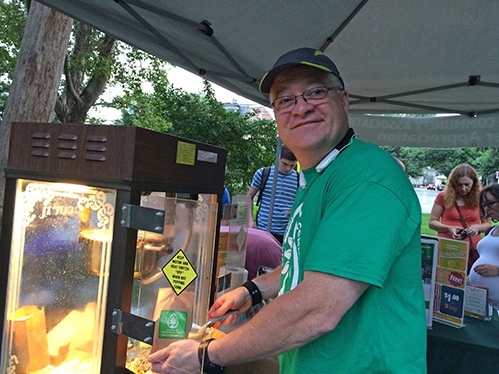 The Chestnut Hill Community Association (CHCA) is a membership organization and serves as a public forum for the residents and stakeholders of Chestnut Hill. This is the association through which community policy is discussed, and is the voice of the community to the city of Philadelphia regarding development, land use planning, and zoning issues. We also hold many cultural events throughout the year that bring residents together and opportunities to experience the charms of our community. 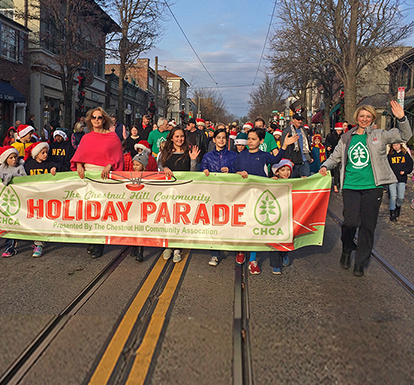 The CHCA is dedicated to improving the quality of life and encouraging a sense of community in Chestnut Hill. Sign up for our monthly and event emails. Engaging community events like Pastorius Park Concerts, Movies Under the Stars, Black & White Gala, Holiday House Tour, Hoops Madness Basketball Tournament, and more. We advocate for Chestnut Hill. Find information on zoning, meeting schedules, forms, and resident resources. We are a volunteer organization supported by a small dedicated staff. Learn about volunteer opportunities, and meet our Board of Directors and staff.